MOVE RIGHT IN! 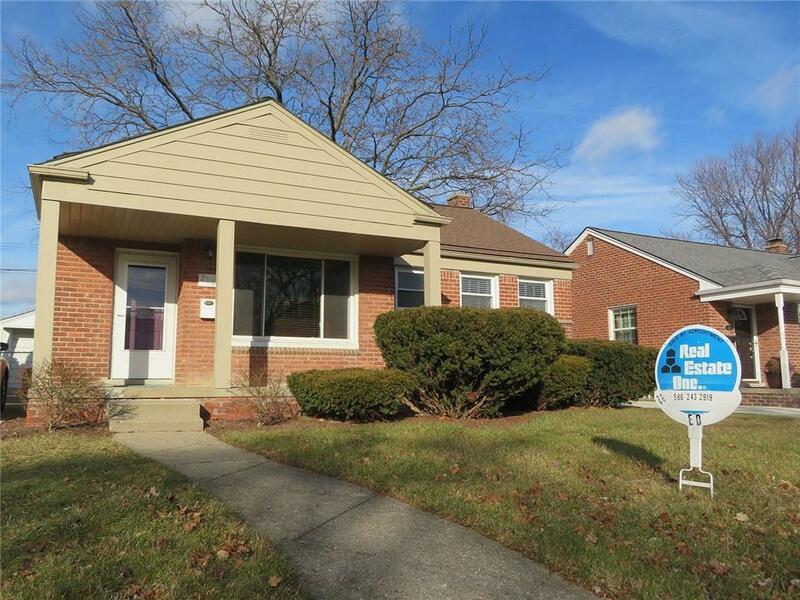 A very nice updated ranch in the sought after area of North Royal Oak. New kitchen 2015, stainless steel appliances 2015, Newer carpeting n basement, New bath with beautiful tiled stand up shower in 2015. New Roof on house and garage, 2018. Wood floors throughout. Maintenance free vinyl tile in kitchen. A wonderful home for a first time buyer or perfect for downsizing from a larger home. Partially finished basement.